Lime Restaurant Seafood Buffet Extravaganza – What the Shell! PARKROYAL on Pickering invites you to dive into their signature Lime Restaurant for the ocean’s freshest catch. It’s latest offering What the Shell! 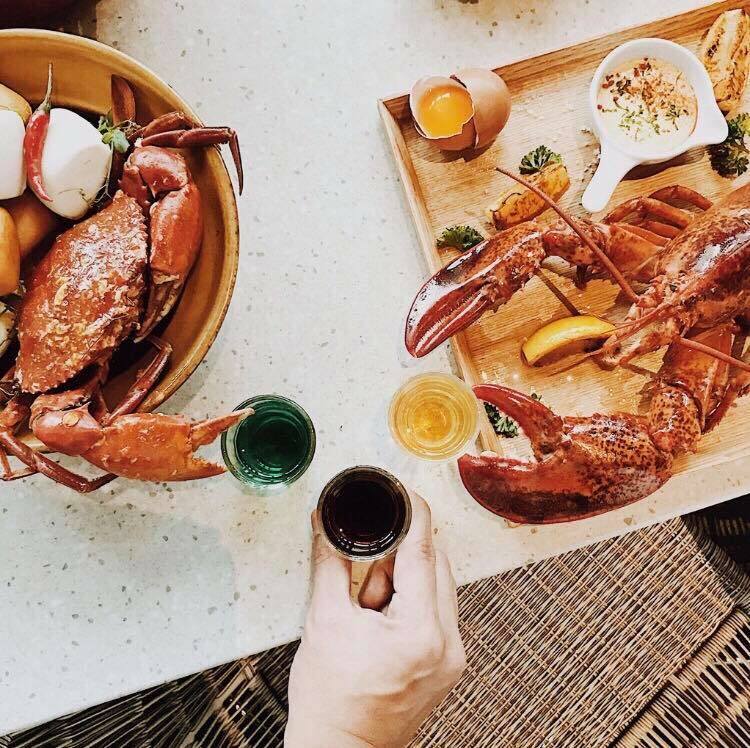 – is Lime Restaurant Seafood Buffet Extravaganza where a plethora of shellfish and crustaceans beckons; it would be “shellfish” not to share a culinary experience as exciting as this. 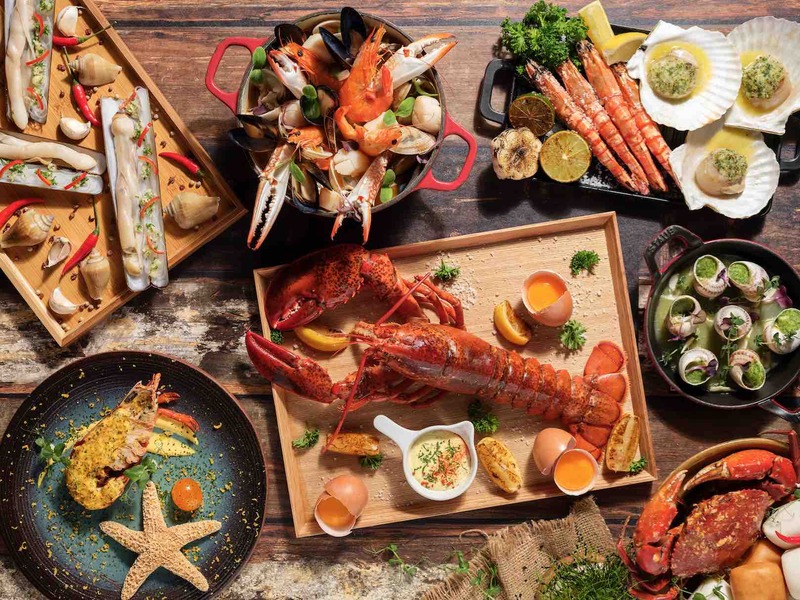 From 22 September 2017, treat yourself to the gamut of deftly executed seafood creations on offer, such as the much sought-after Seafood Bouillabaisse, Lobster on Ice, Sauteed Vongole with Chardonnay Scallion, Gratinated Escargots with Pesto Sauce, and the Singapore Chilli Crab – one of the nation’s favourite flavours. For those who prefer a straight-up Asian repertoire, you can’t go wrong with the Flower Crab and Shellfish Claypot Congee, Steamed Ireland Razor Clam with Garlic, Scallion and Glass Vermicelli in Superior Soy Sauce, Gong Bao Prawn with Dried Chilli and Cashew Nuts and Lime’s signature Maine Lobster Laksa, a luxurious spin-off of the popular local dish. There’s nothing quite like the sweetness of ocean bounty harmonising with the smokey charred flavours of the fire. 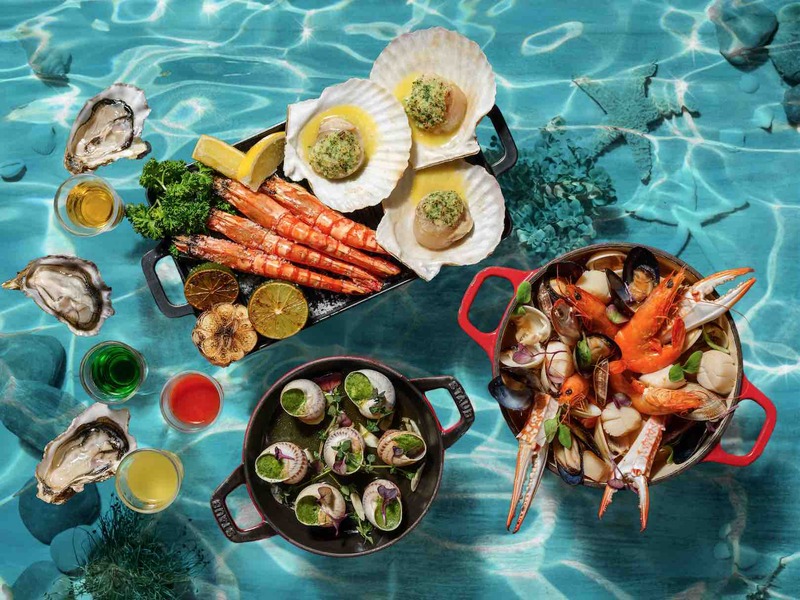 Savour the aroma of fresh seafood flame-grilled to delectable perfection at the outdoor barbeque. Here you will be able to enjoy Half-Shelled Scallops and Oysters with Bonito Soy Butter and Drunken Whole Tiger Prawns with Salt, all smoking-hot and served straight from the grill! 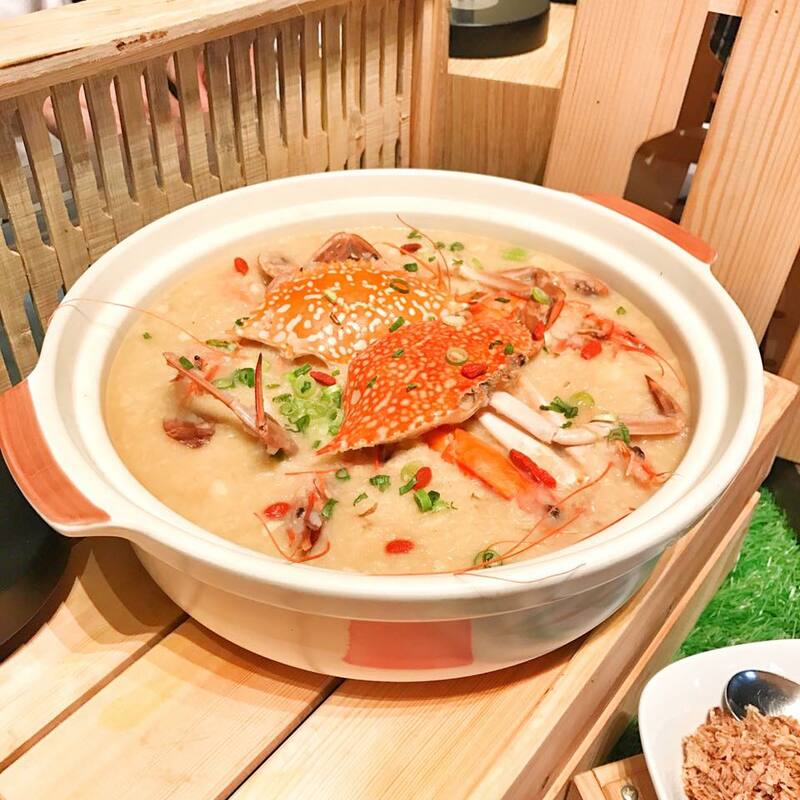 Amidst all the excitement on offer, do keep a lookout for the Hourly Chef’s Surprise at 7:30pm and 8:30pm when the Deep-fried Soft-Shell Crab with Salted Egg Yolk or Maine Lobster with Jalapeño, Garlic and Butter will make a quick appearance. These are served a la minute at the live station and expected to fly off the shelves! That’s not all! For the adventurous, take part in the Oyster Shooter Challenge, where three challengers are chosen daily to down 12 alcohol-infused oyster shooters within three minutes. Successful competitors will not only get to enjoy dinner on the house but will also earn a spot on the exclusive Shell of Fame. At the end of the 10-week challenge, the gutsiest patron who has downed the highest number of shooters will be rewarded with a SGD100 dining voucher. The price for the buffet is SGD99++ per adult & SGD59++ per child. *Prices quoted are in Singapore dollars and subject to 10% service charge and 7% goods and services tax.